Perfect for use as a bedside. 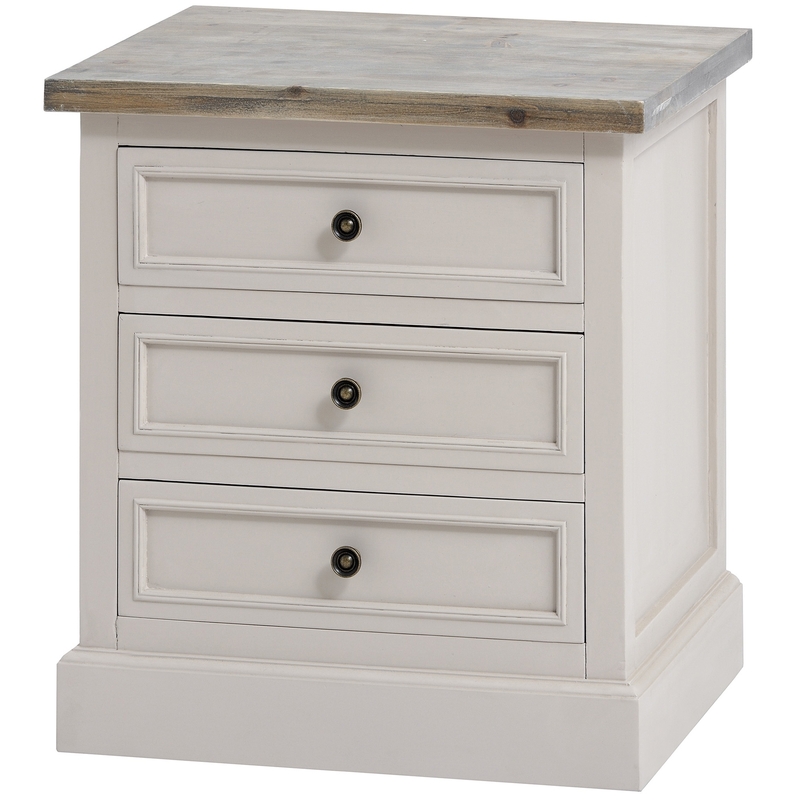 If you're looking for some additional storage but also want to add a sense of shabby chic style to your personal haven, then the Studley 3 Drawer Bedside table is the perfect one for you. Hand finished with a mushroom grey colour, no matter the existing interior, the Studley Bedside will make the perfect purchase for your home.